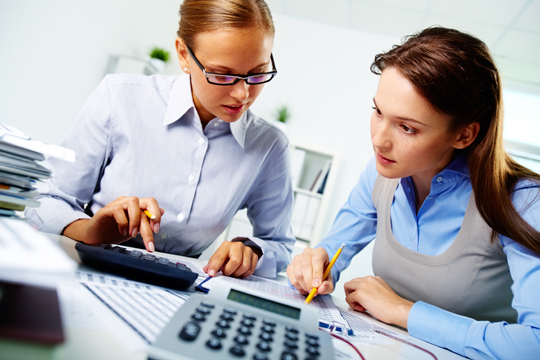 Accounting jobs are available in numerous industries. 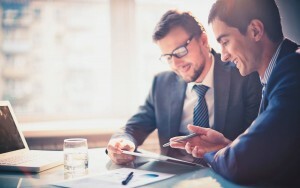 All businesses need help with finances, so accountants play an important role in helping businesses keep budgets on track, figuring out payroll amounts, and more. It’s not difficult to get your foot in the door in the financial world, but the real job security and earning potential come with a long-term niche career. Finding your accounting niche can net you profitable career choices in the future, but the tough work is getting there. Here, we’ll help you figure out what your niche is and how to open career opportunities within that niche.